ICE is independent, with no ties to any shipyard or fabrication group, equipment supplier, classification society or process engineering house. We are therefore ideally suited to give unbiased expert advice and assistance to our clients. In addition to undertaking design and engineering assignments on a lump sum or reimbursable basis, we support clients with a broad range of management, supervision and consultancy expertise and resources. These include project management, interface management, document control, technical translation, site supervision, planning, progress monitoring and cost control. We have also provided expert witness services to major international arbitration and litigation cases. Calling on its substantial experience in preparing and administrating complex projects in both the government and commercial sectors, ICE assists clients with bid evaluations, contract negotiations, technical verification, risk analyses, and procurement support. The senior management of ICE has hands-on experience at CEO, director and senior manager level of shipyards and offshore fabrication companies. 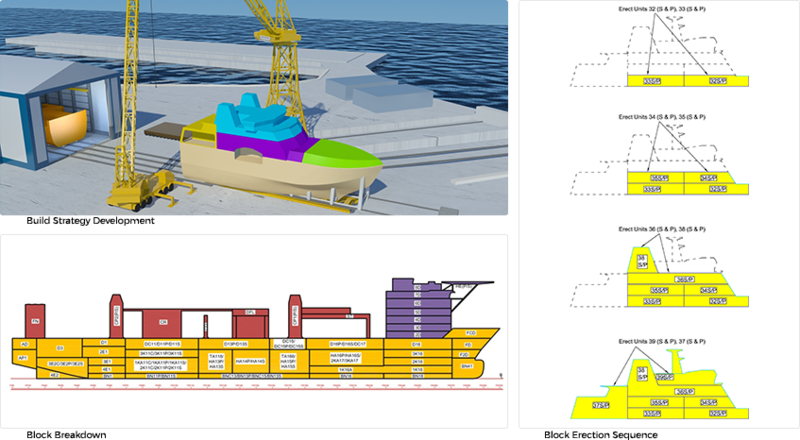 With substantial experience in shipbuilding and offshore construction, ICE understands the challenges and opportunities facing its clients and can provide cost-effective solution based on years of practical industry insight. Early involvement in projects has allowed ICE to develop build strategies and technical solutions that have radically improved the competitiveness of its clients.